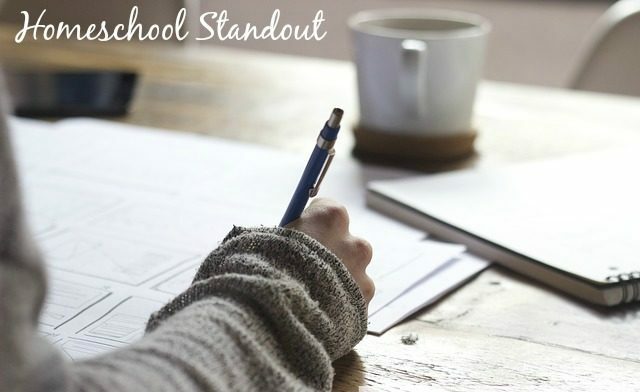 Did you ever wonder what other homeschoolers think about homeschooling and how they run their days? 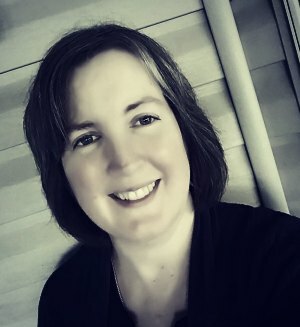 Well, Amanda from Sicily’s Heart and Home is doing a great Homeschool Interview Series and today is my turn! Hope to see you there! Have a wonderful day! With five children, I tend to get “talked out” fairly quickly – not only their talking to me and to each other, but my own talking as well. 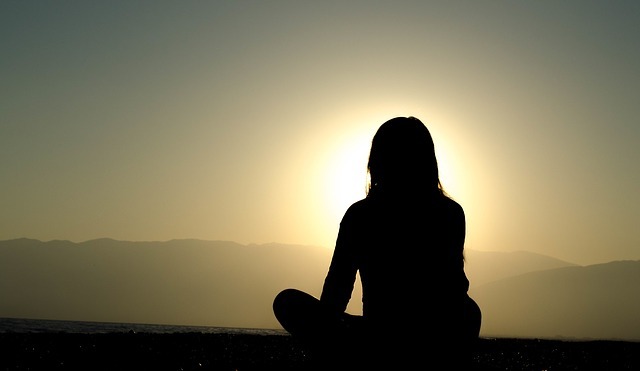 I get tired of the sound of my own voice rattling in my ears, and love to have something to hand the children that is educational but keeps me out of it for the most part. 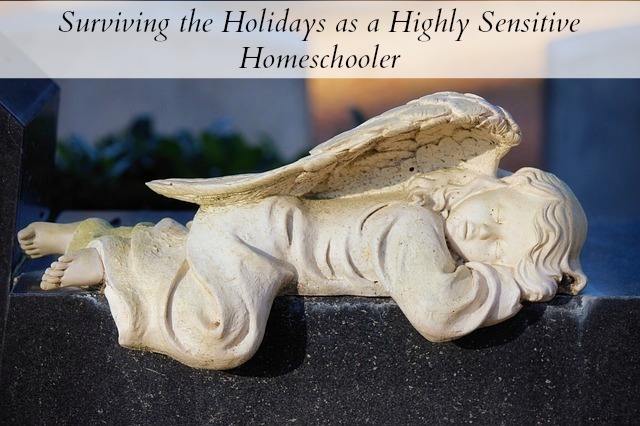 Welcome to my series on homeschooling through the holidays as a highly sensitive homeschooler. 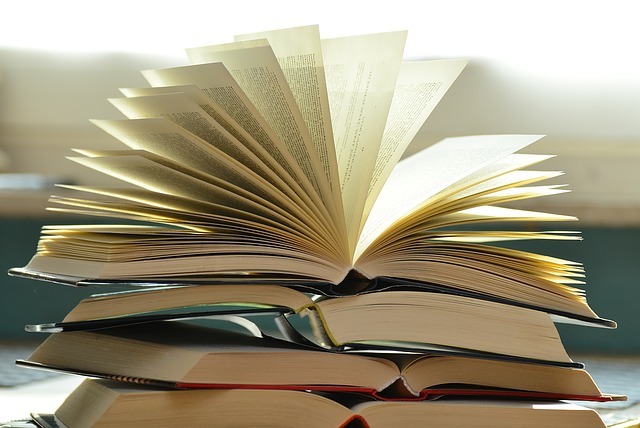 Today is Day 1 – Homeschooling. 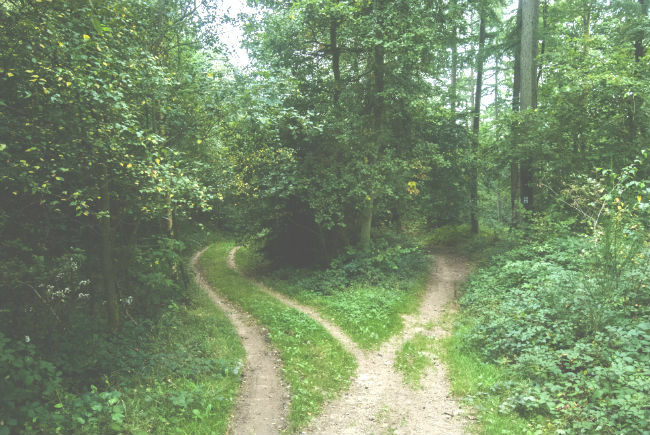 Welcome to the third post in my Homeschooling Styles vs. 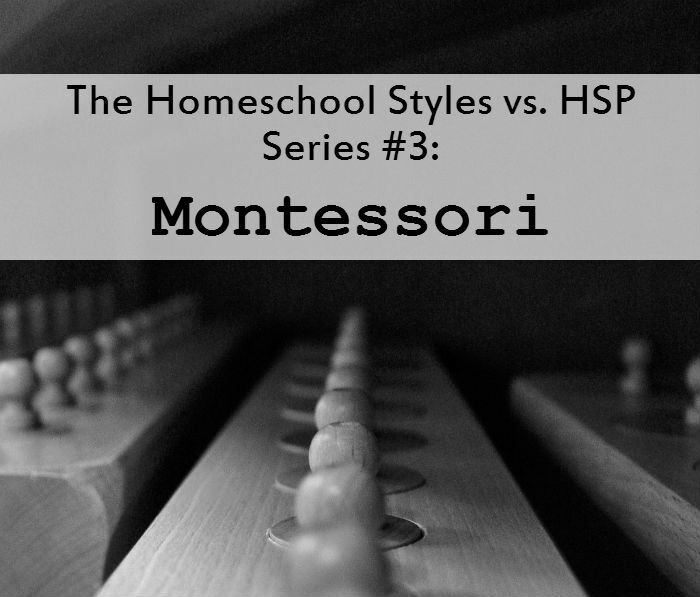 Highly Sensitive People series: Montessori Homeschooling. Montessori schooling is something that is traditionally done in a school building with a trained Montessori teacher and a structured, prepared environment. However, with patience, self-education, and hard work, the Montessori style can possibly be brought successfully into the home environment. 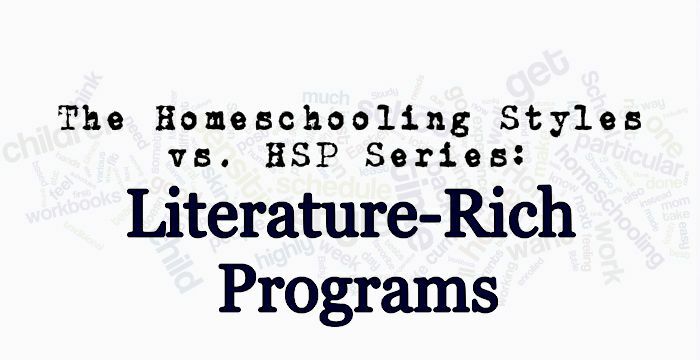 Welcome to the second post in my Homeschooling vs. the Highly Sensitive Person (HSP) series: Literature-Rich Programs. 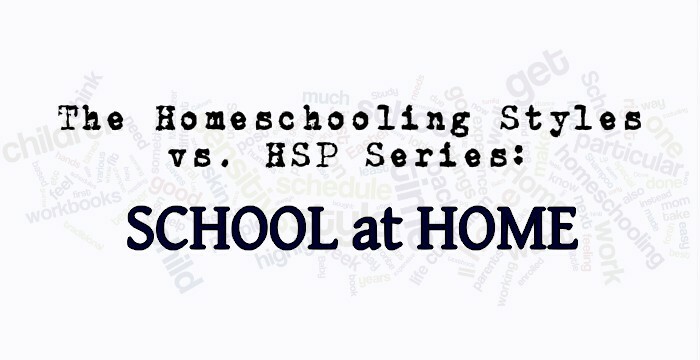 Many homeschoolers, particularly new homeschoolers and those with only younger children, select a homeschooling style commonly known as “school at home” or traditional schooling.